Eleos Project was founded in 2004 by Colorado businessman Mark Purington. In 1999, Mark traveled to Africa and to the countries of South Sudan and Kenya with a team from the church he and his family attended in the suburbs of Denver, Colorado. It was the experience of this trip that inspired what is now Eleos Project. After several subsequent trips to Africa in 2001, 2004, 2005 and 2006, it became very clear that a foundation be established for future long-term work on the African continent. From 2004-2009 Eleos Project was engaged in community development projects in South Sudan. This included community development projects that transformed lives through clean water, health, education and agriculture. In the early years, Eleos Project was directly involved in working with local schools and clinics in South Sudan. Donated medical supplies, school supplies and soccer equipment were distributed to many schools and clinics so they would be better equipped to provide for their communities. Teams of doctors and nurses from the U.S. also traveled to South Sudan to train and work alongside local Sudanese health providers to improve local health conditions. In 2006, Mark and his family moved to Nairobi, Kenya where he has worked and lived full-time, serving as the Executive Director of Eleos Project. 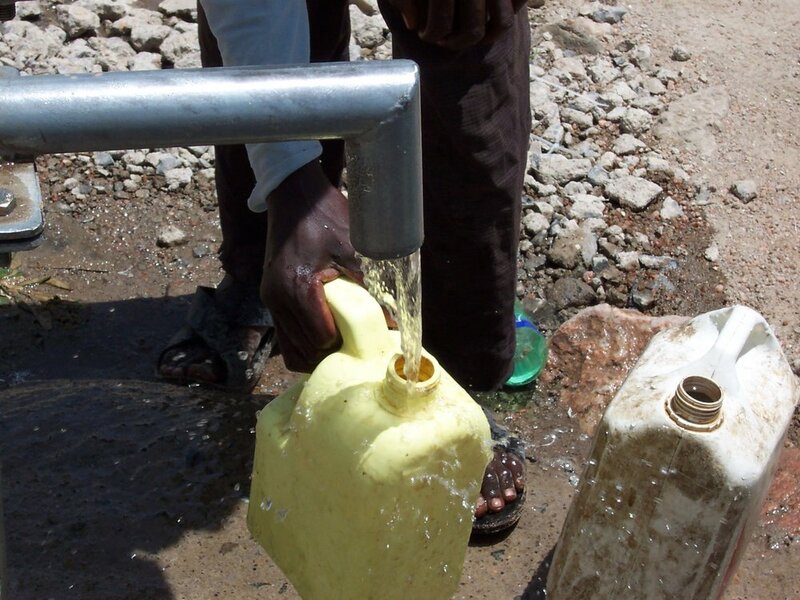 In 2010 Eleos Project started a new clean water initiative to support rural areas of Kenya that suffered from a lack of or no access to clean water. This initiative is now producing over 2.5 million liters of water a day in Kenya and serves over 130,000 people. This goal was accomplished through drilling new water wells, or boreholes, as they are called in Africa, rehabilitating broken hand pumps and installing pumps in already-drilled boreholes that did not have pumps..